Greg Oleszczuk believes you must be passionate about what you do to excel at it. And he’s truly passionate about the construction business. 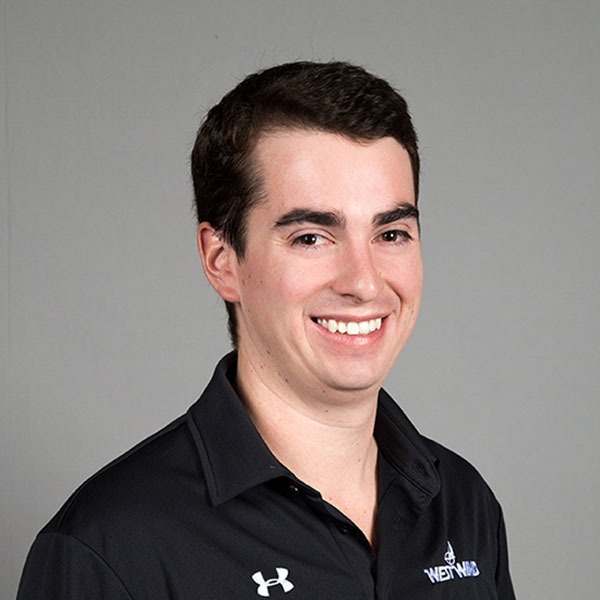 Greg’s father was a mechanical contractor, and Greg worked as a carpenter before aspiring to start his own business. In 1977, he began G.O.E. 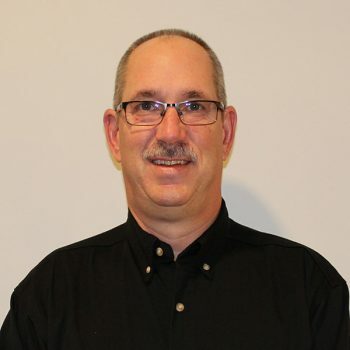 Contractors, a concrete construction company, and in 1982, he founded Westwind. 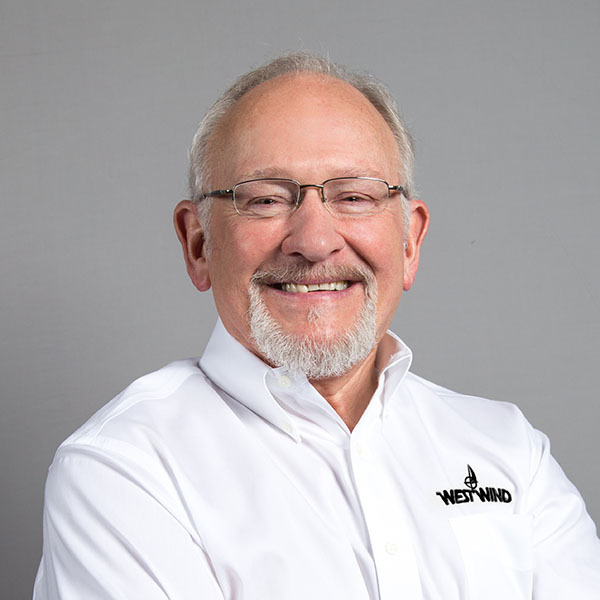 He continues to lead Westwind today as President. Greg’s extensive experience and knowledge in the construction industry has earned respect over the past 40 years. His integrity and commitment to working for the greater good have inspired the company’s community service efforts. What I love about Westwind: The culture. We are a cohesive team that is striving to be something more tomorrow than what we are today. Westwind provides the runway for business professionals to grow and evolve in their craft. Favorite thing about my job: Diversity. Every day it is something different. Being able to help promote and grow the Westwind brand. Working with our team members to help them grow and succeed in both their professional and personal life. However I can help be an advocate for their success, I have the freedom to do that. What I love about Westwind: I love the talents and drive of the team. With so many different strengths, unified by a common drive to always move ahead, it’s a very dynamic environment to work in. Favorite thing about my job: The ability to reach for new goals, and take on new challenges. 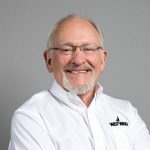 What I love about Westwind: Westwind as a company provides a very rare combination of large corporation production, while also maintaining a small, family-owned culture. 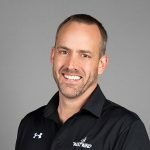 The ownership’s dedication and investment into the Westwind culture over the last 40 years is what has built such a unique company dynamic. Favorite thing about my job: Working together as a team. 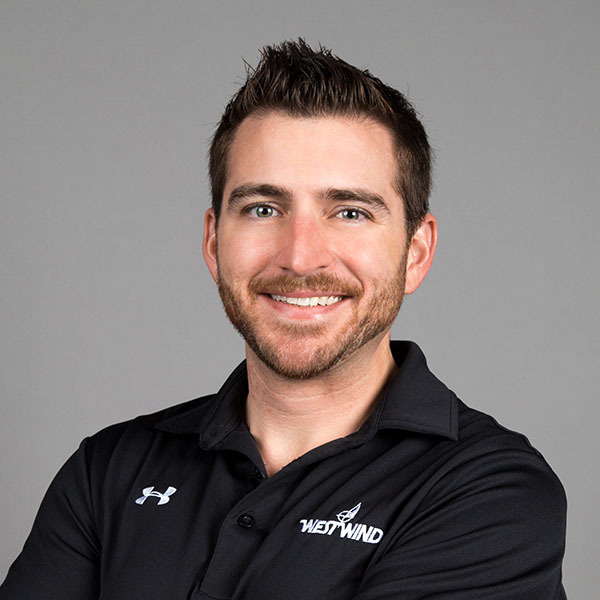 The company culture of Westwind has allowed the National Accounts team the freedom to develop a truly organic team approach to construction that is unparalleled in the construction industry. Working with this team along with a dedicated group of trade contractors is what makes this job so enjoyable. What I love about Westwind: I love the tangible energy and the support that exists from the top down to provide whatever is necessary to collectively “win.” I think that we have a rare environment of competitive and driven individuals who, rather than looking out for themselves, are truly committed to the betterment of those around them. Favorite thing about my job: The variety of our projects and clients coupled with the simplicity of a common goal. Every day brings a new challenge, a different location, a unique vision and a developing dream. Every day we get to contribute our experience and talent to deliver success in whatever form that may be. In that way we become the common denominator, and we own that. What I love about Westwind: Westwind has a very strong family culture within the organization. Outside the organization, they value your family as if they were a part of them. Favorite thing about my job: I enjoy the teaching aspect of my position. Today, we have a lack of qualified construction workers and administrators. To see the “light come on” and the satisfaction other team members get when learning proves to me that I’m doing what I was meant to do. What I love about Westwind: I love the pride that is evident in all activities in and around this company. The people at Westwind care about what they do and the people they work with.